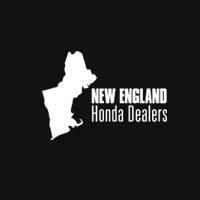 Before purchasing a new vehicle, car shoppers should check out these walk-around videos from the New England Honda Dealers and Honda brand expert HondaPro Jason. Explore the 2018 Honda lineup with video tours of Accord, Civic, Clarity, CR-V, Fit, HR-V, Odyssey, Pilot, and Ridgeline. Follow HondaPro Jason as he reviews equipment, tech features, performance, and interior dimensions for each, award-winning vehicle.